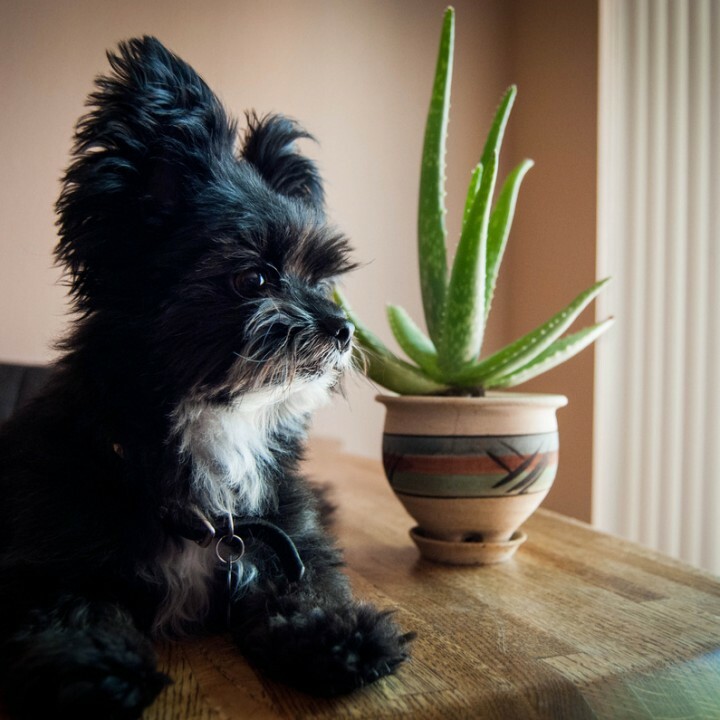 Love it, dread it, need it. 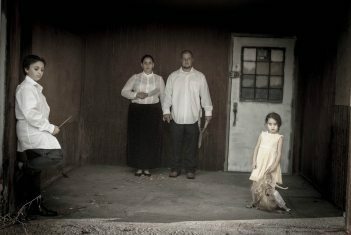 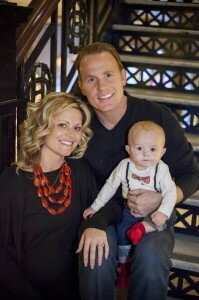 Family portraits are as undeniable as the changing of the seasons. 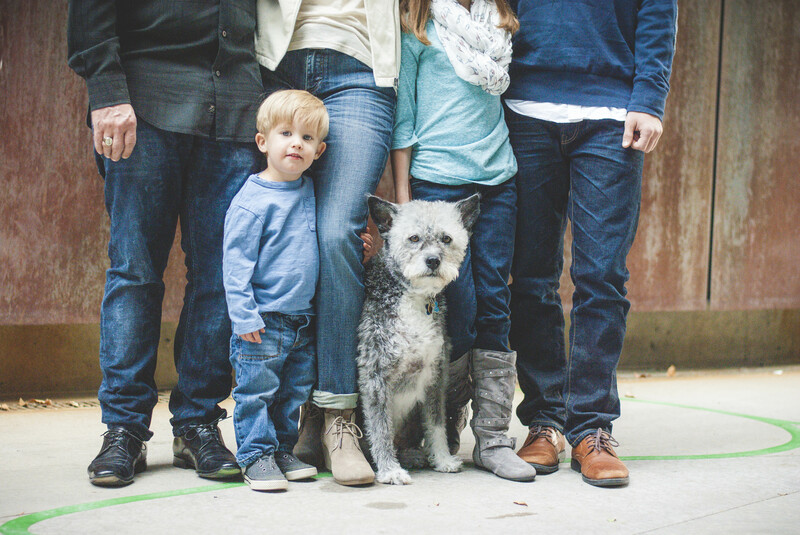 Time to buckle down, grit your teeth, and bite your tongue as your family unit hashes it out behind the scenes to get that perfect family moment once the lens starts clicking. 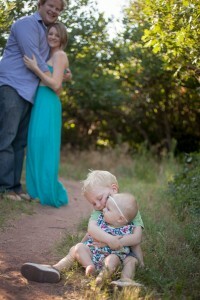 Here at Sugar Ink we specialize in making sure that happens. 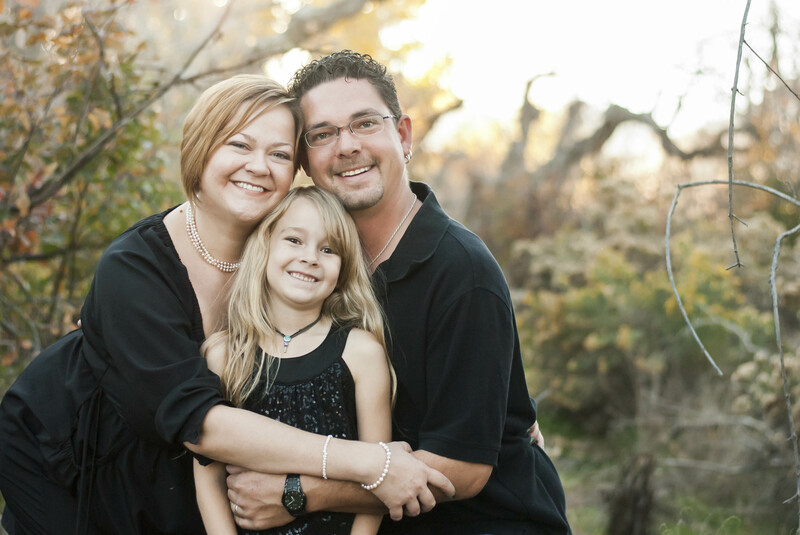 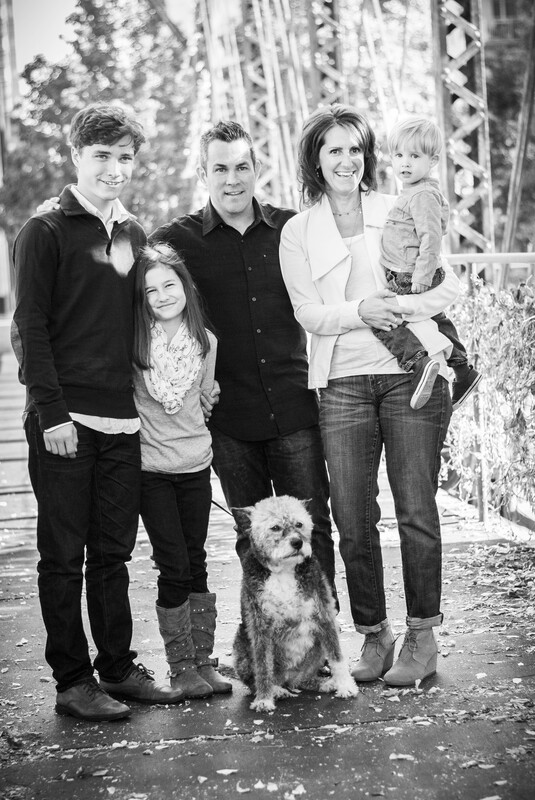 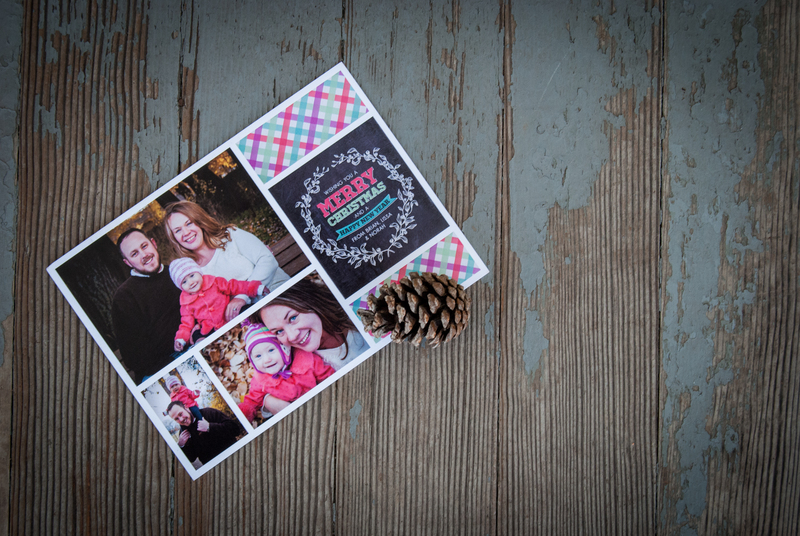 We love working with families and now that the holidays are fast approaching, we’re ready and eager to help you get your family portraits checked off your list for the year. 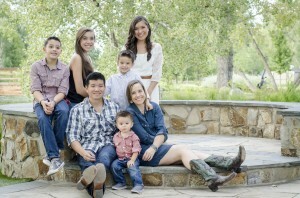 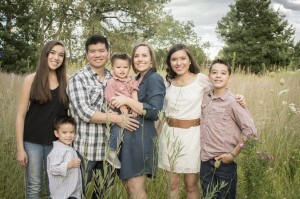 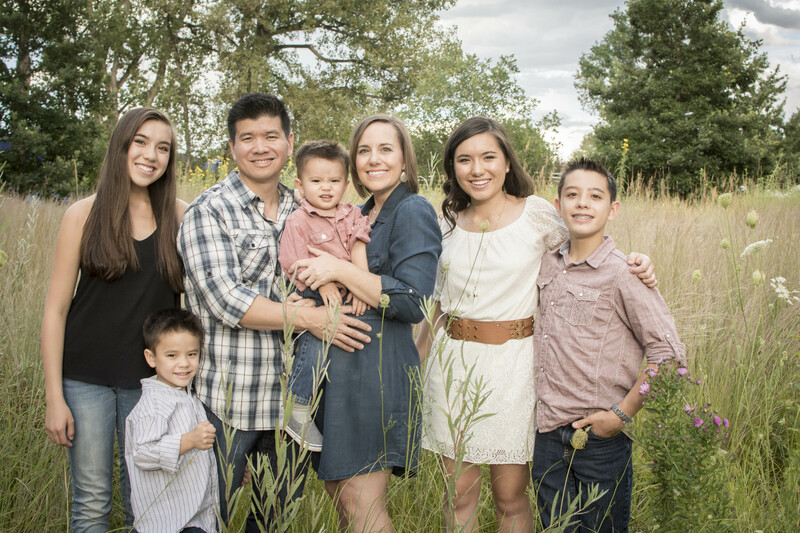 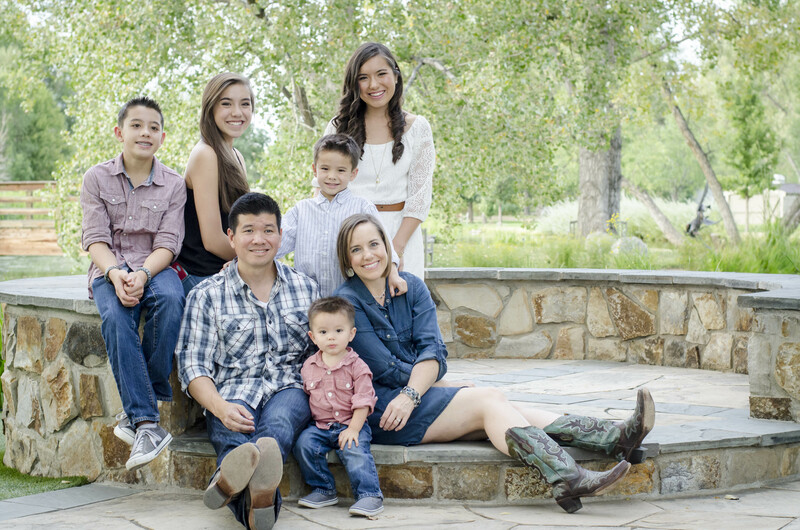 The Hsin family of seven got a jump start on their family photos this year so they could catch the warm colors of summer. Sugar Ink has been lucky enough to photograph the Cummings Family every year since their daughter, Cailey was a baby. The saturated fall colors made this particular session an absolute favorite. 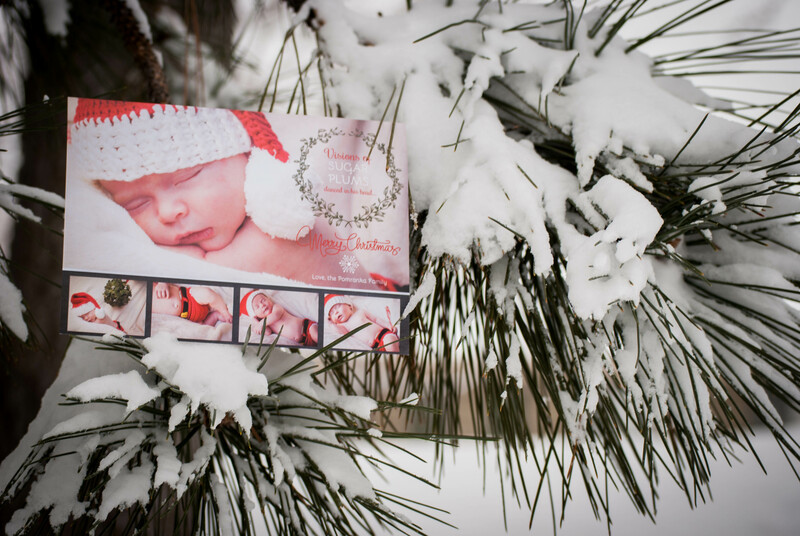 Sugar Ink also specializes in custom holiday cards. 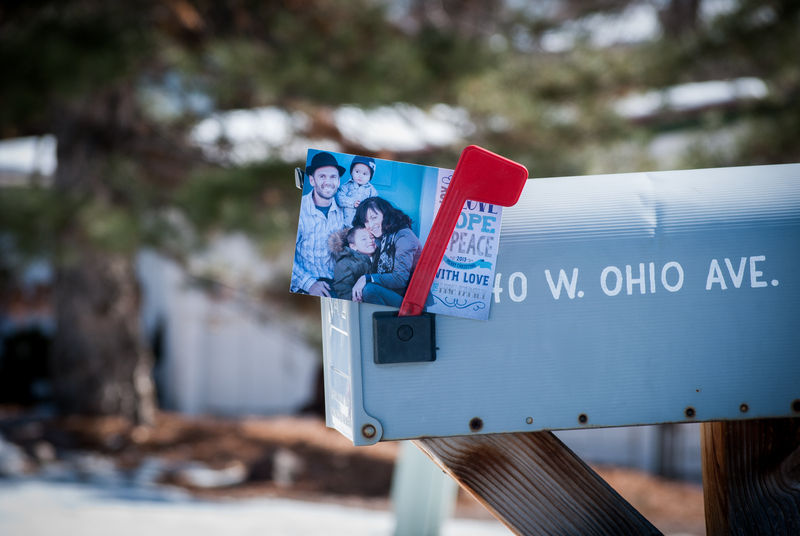 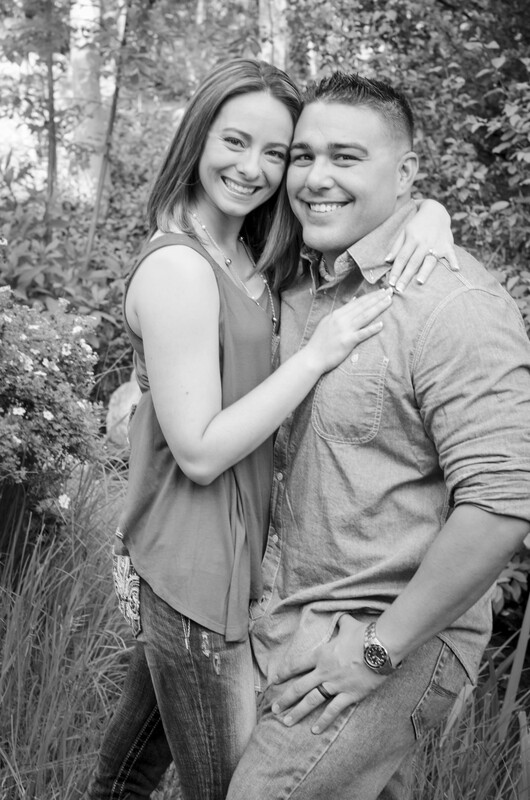 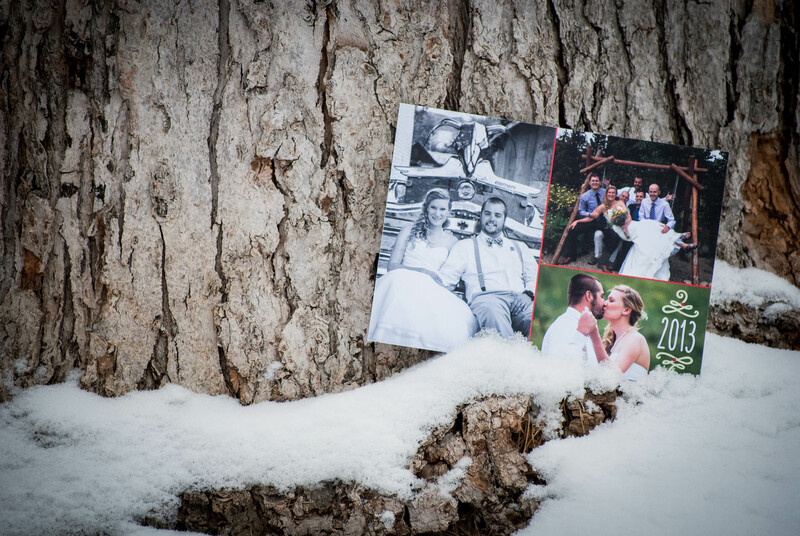 We work together with you to design a one of a kind card that will make you the envy of all your friends, using your favorite photos from your portrait session. 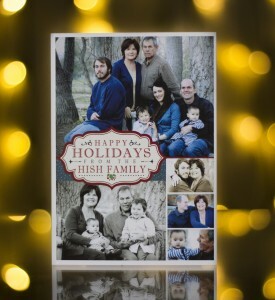 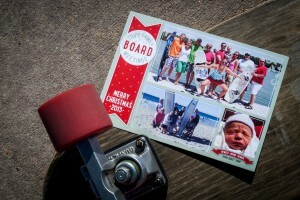 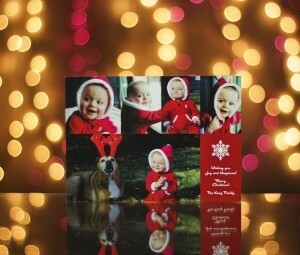 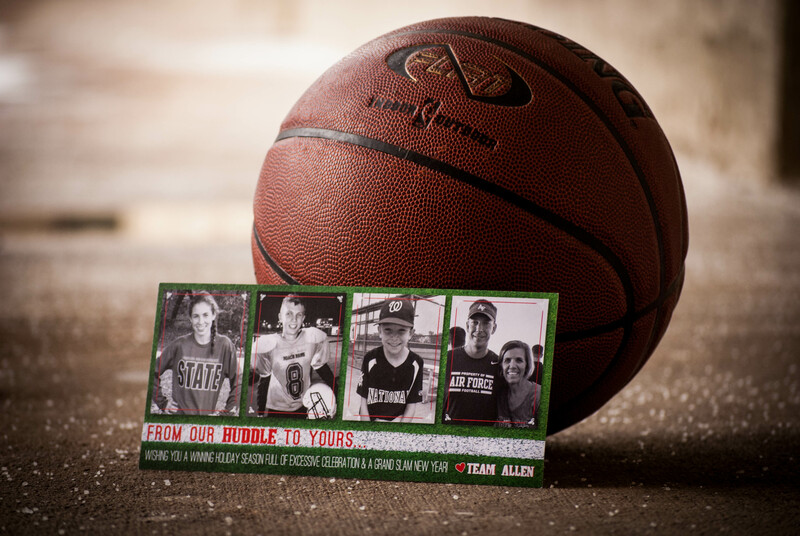 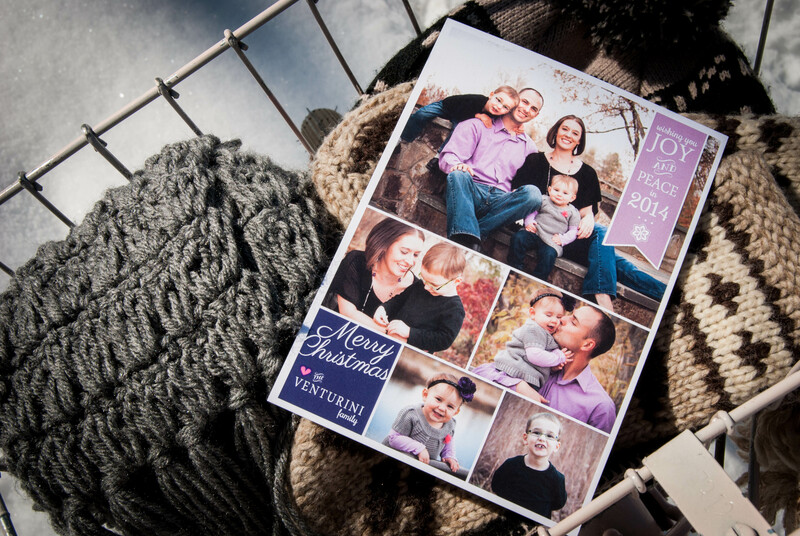 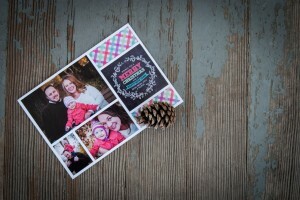 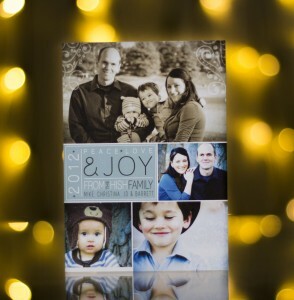 We can make your holiday cards as unique and individual as you and your family. 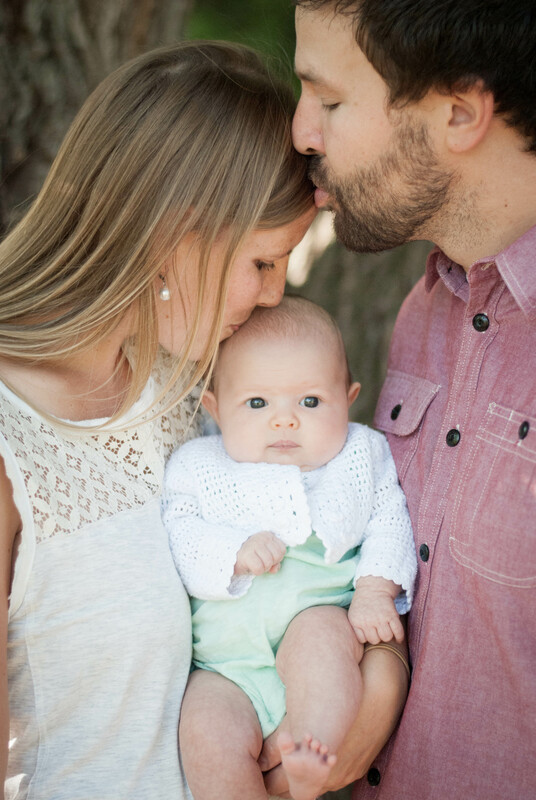 Starting a new family is an exciting challenge. 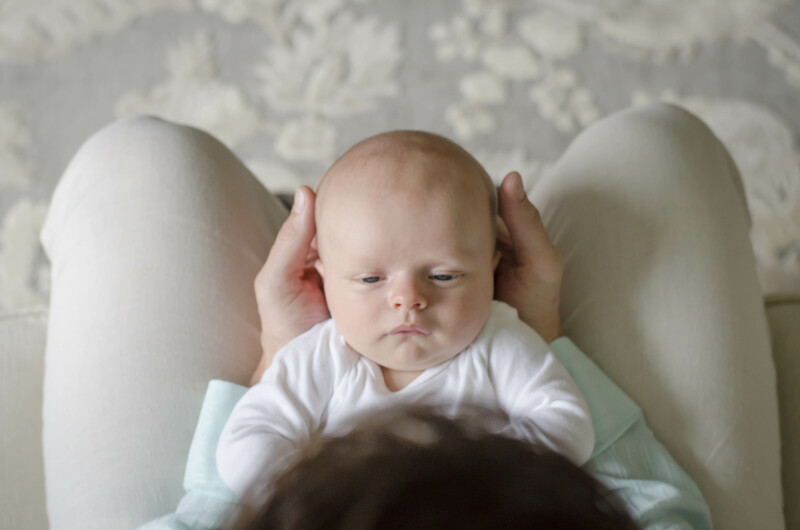 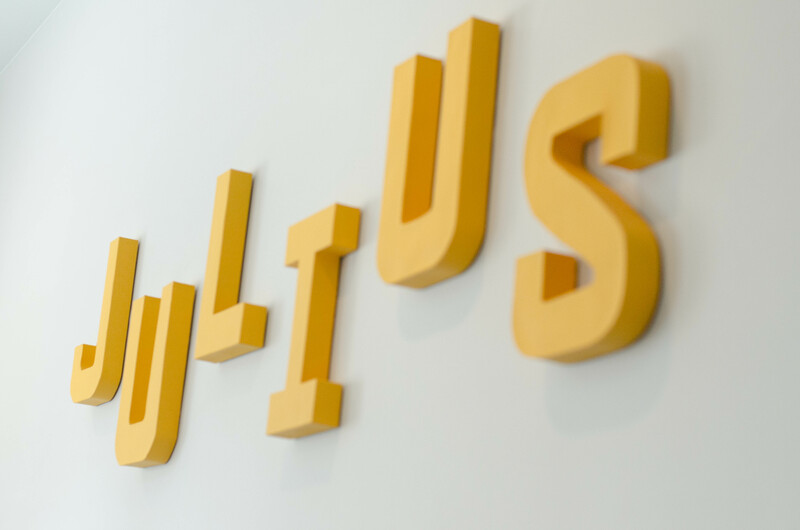 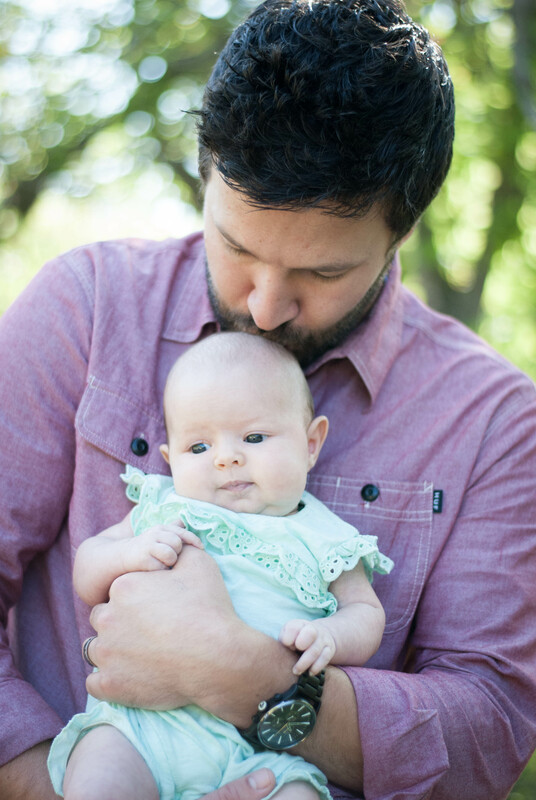 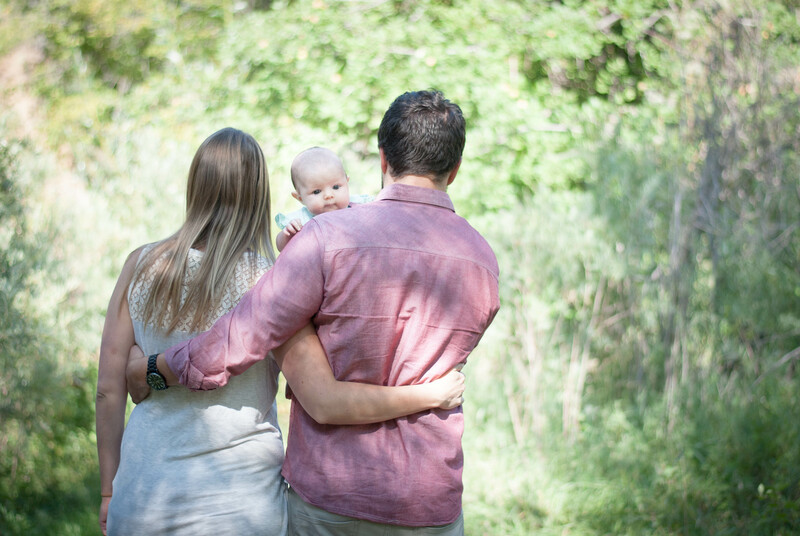 We love being there to help you remember the beginning, and everything else along the way as your family continues to grow. 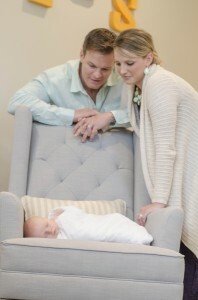 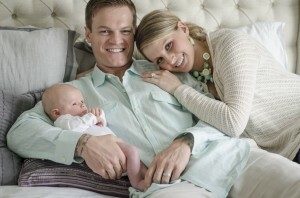 First time parents Katie and Eric adoring sweet baby, Ellie Jane. 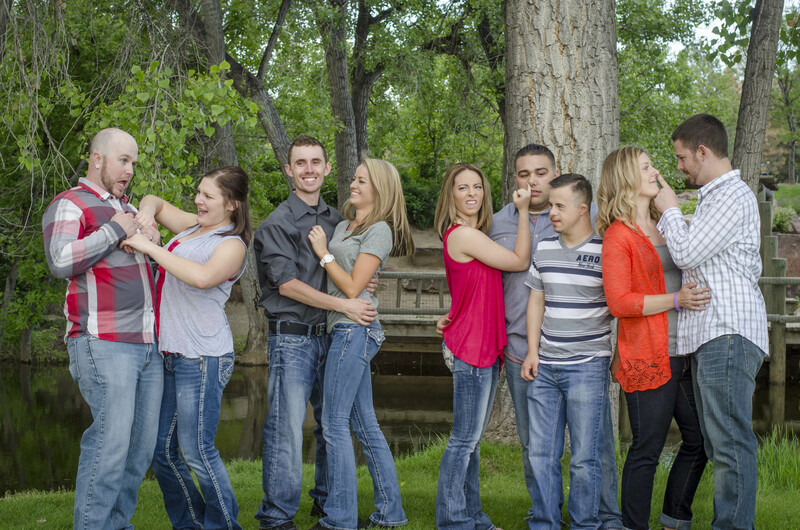 No family is too large or too silly, not even this one. 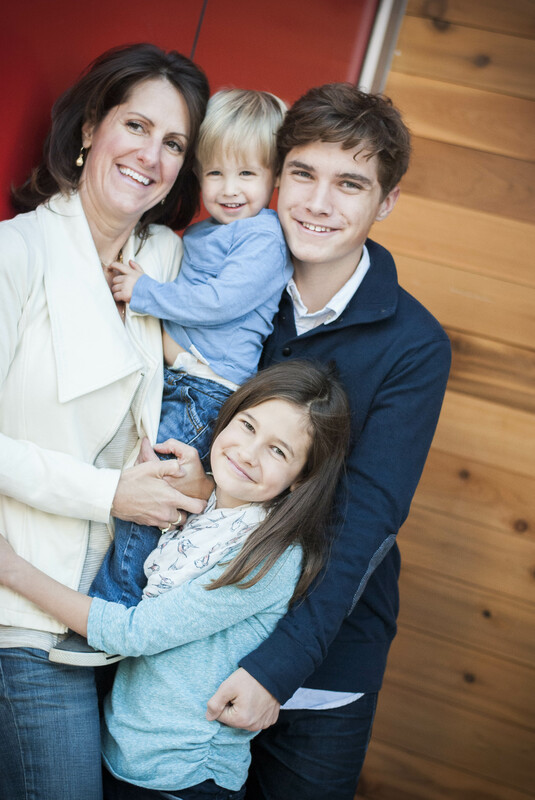 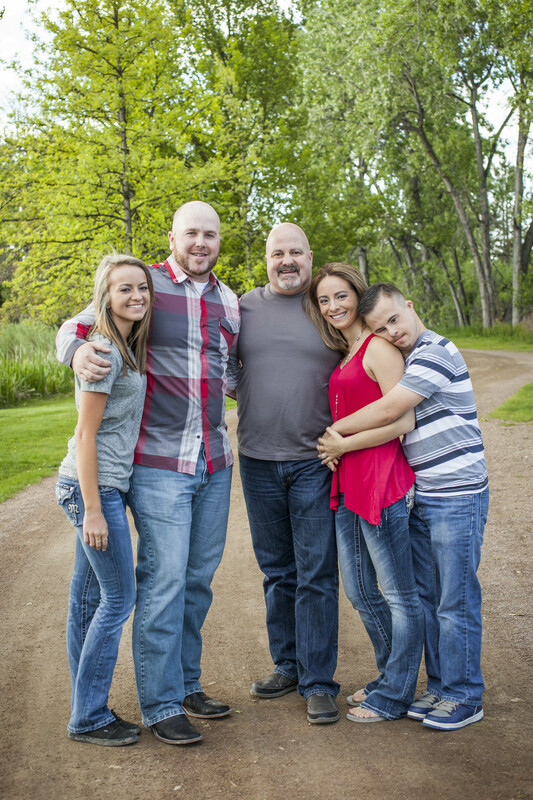 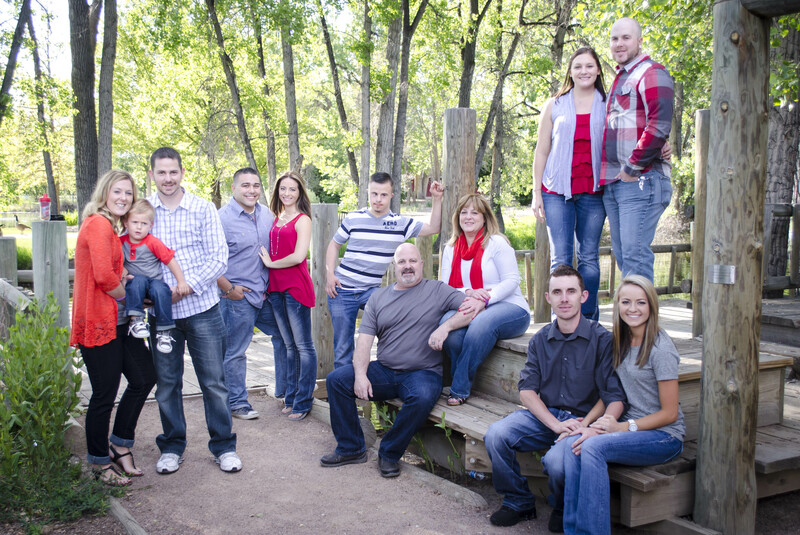 The Boisseaux family is full of fun and still growing. 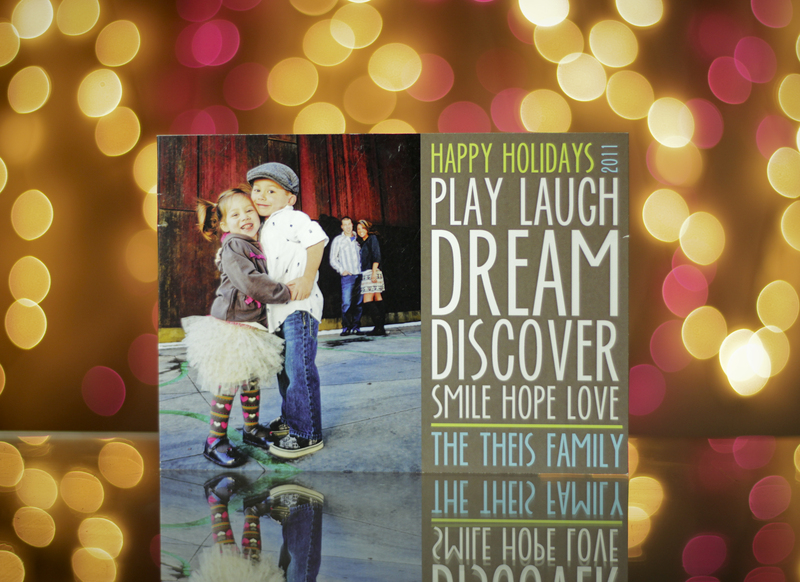 Here the Altman’s show us how pros pose for their holiday pictures, as they celebrate Christmas and bringing in the New Year. 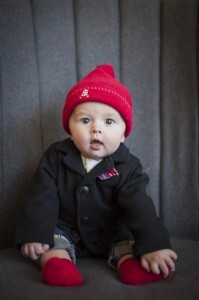 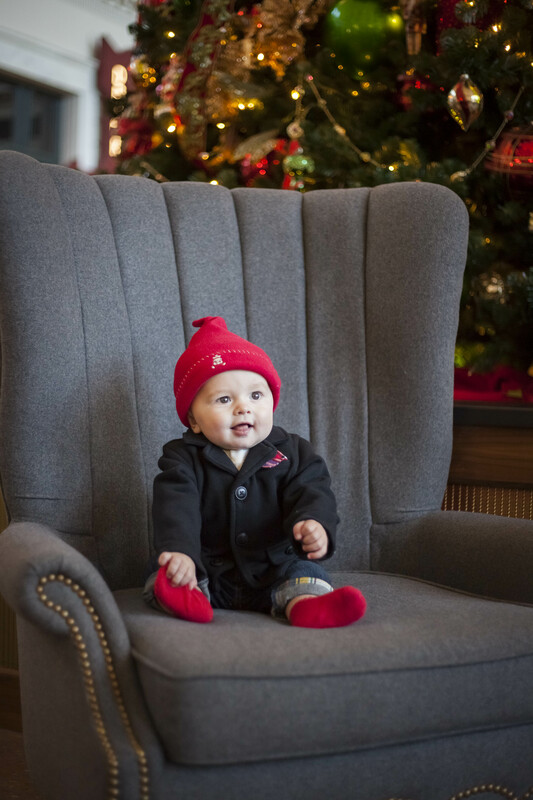 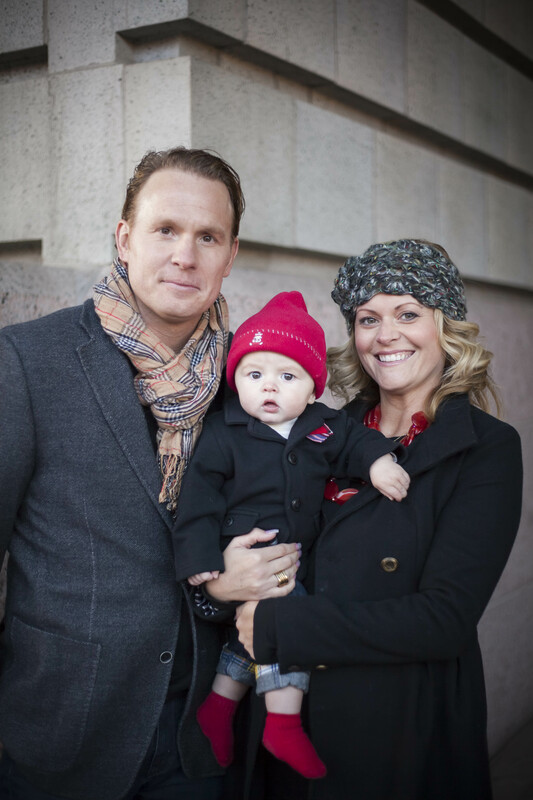 Baby Sebastian is an irresistible addition to the family. 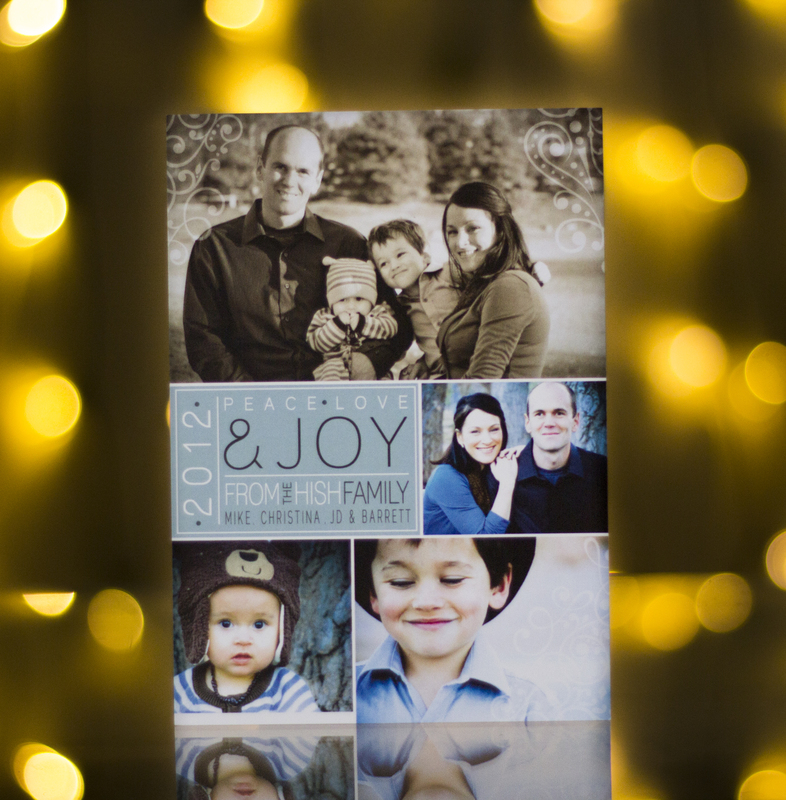 This year is the best time to wow your friends and family with your special, custom cards. 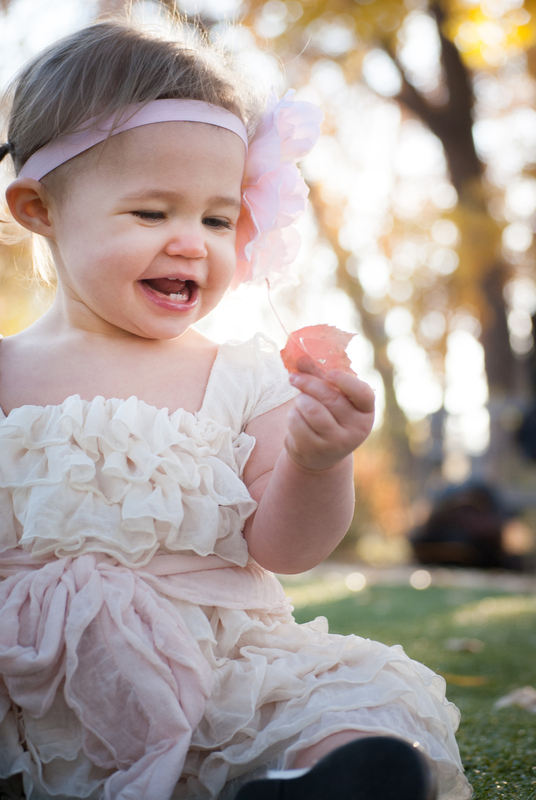 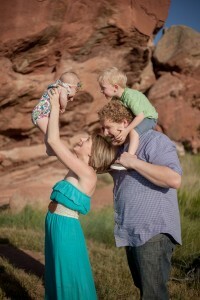 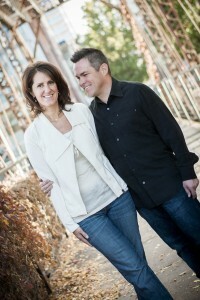 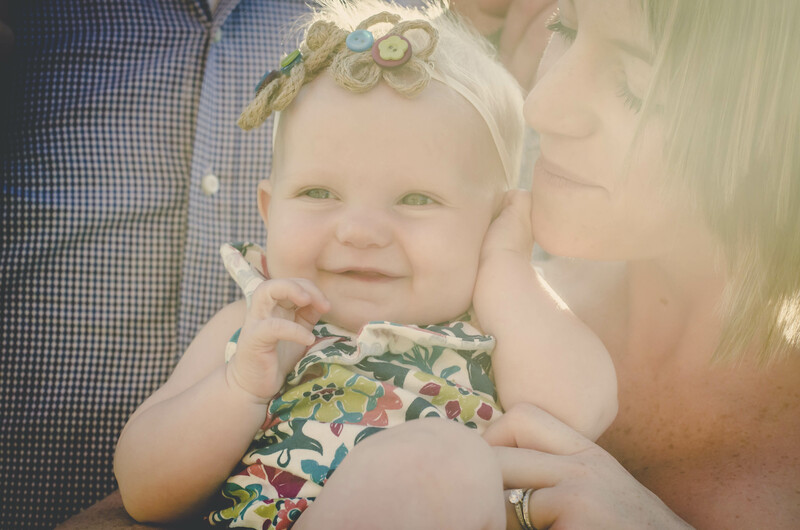 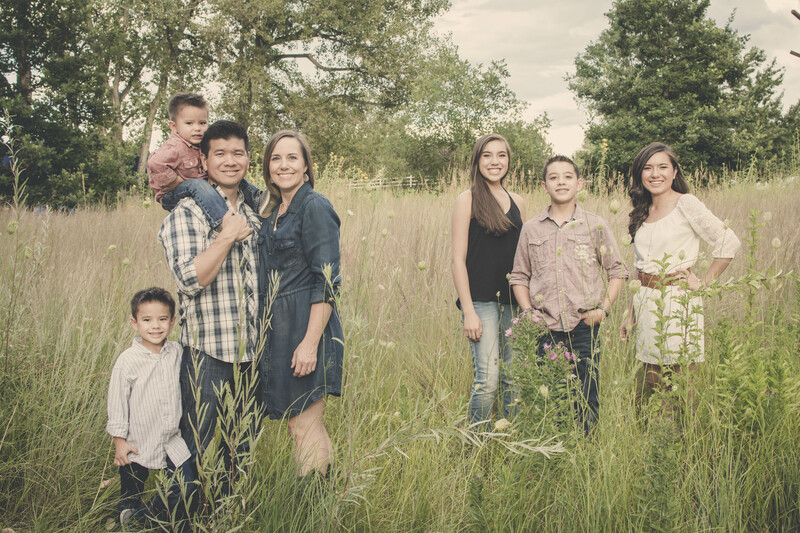 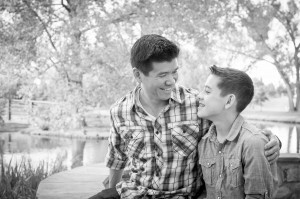 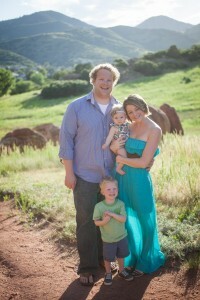 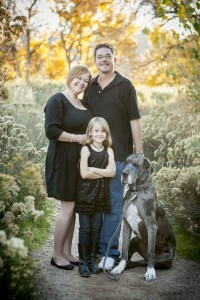 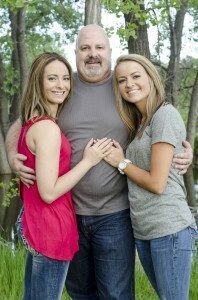 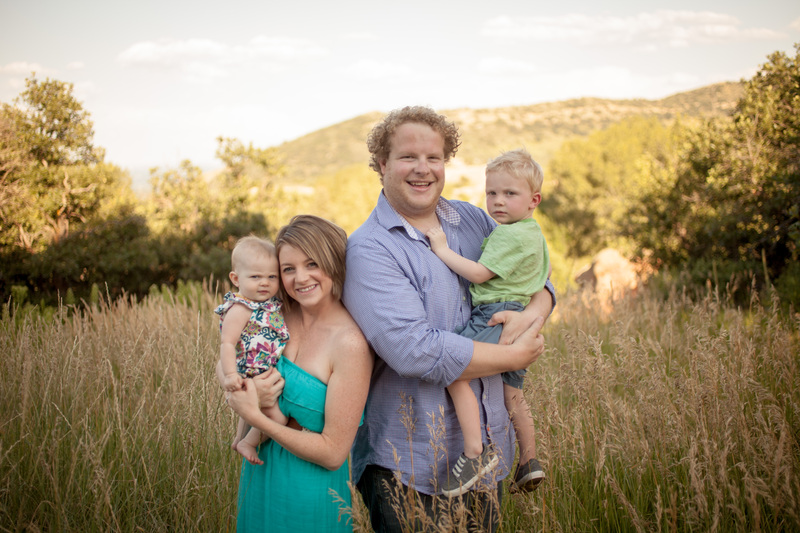 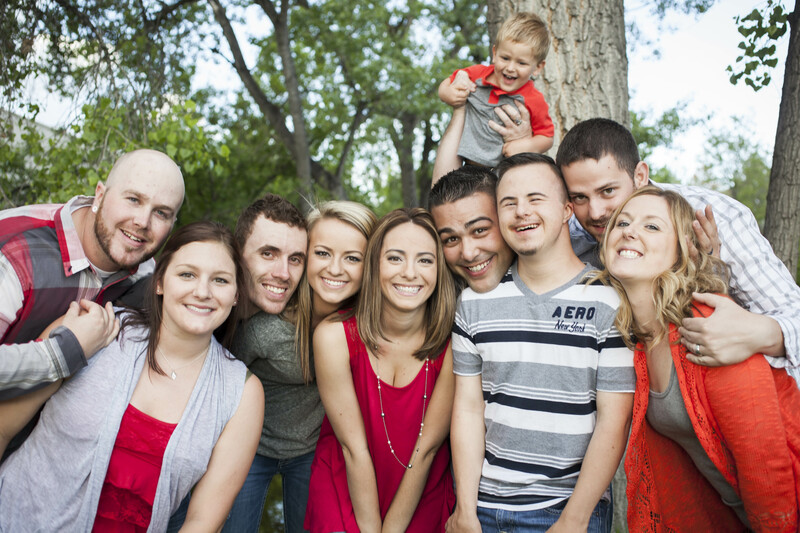 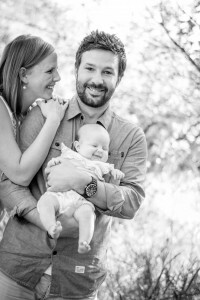 The Kelley’s love Colorado and take full advantage of it’s color and beauty for their family shoot. 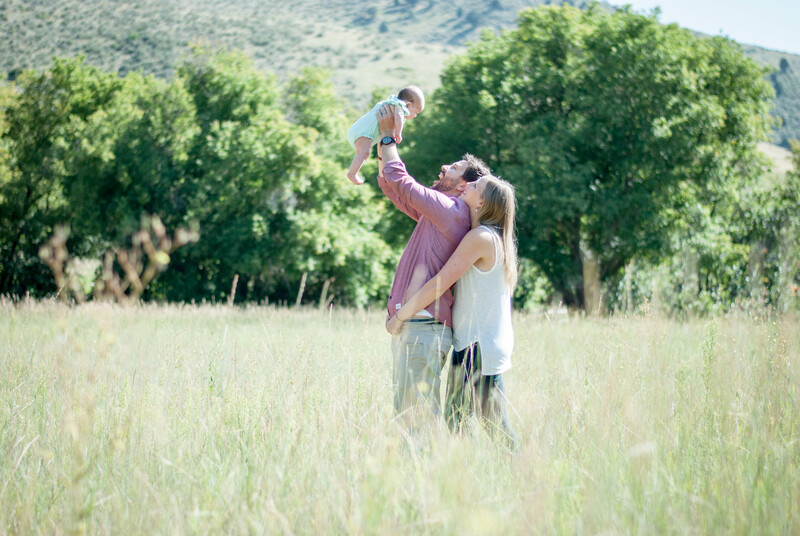 There’s nothing like mountains and sunshine to provide the perfect back drop for your family photos. 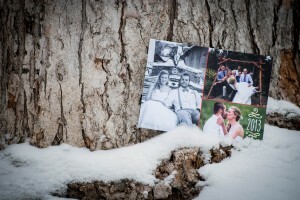 A lovely day in the mountains to help accent a lovely family. 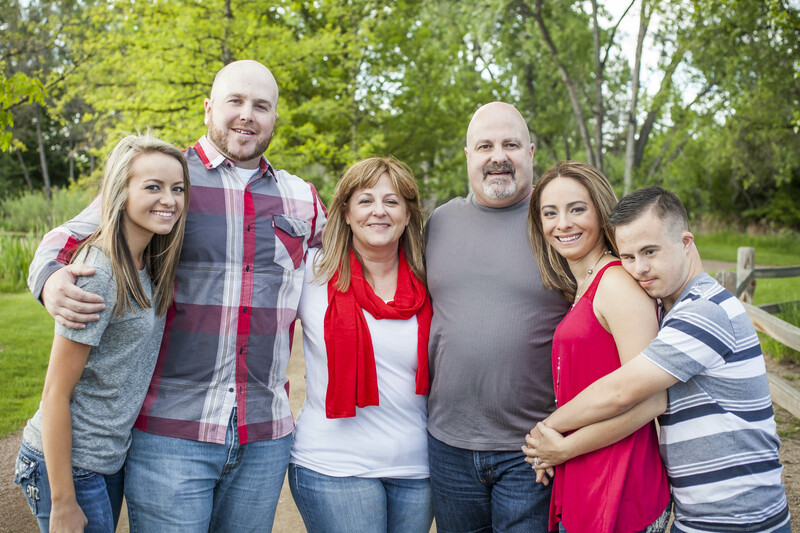 Tim and Monika’s family love each other, even though it can be tough to show it. 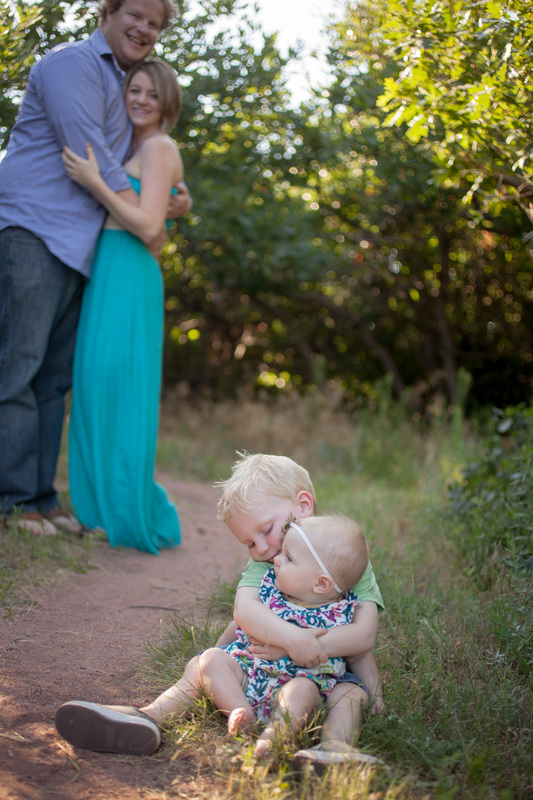 Sometimes the “behind the scenes” shots tell a story worth remembering. Including the family pet was a must for the Nielsens’ and we were so lucky he was so well behaved. 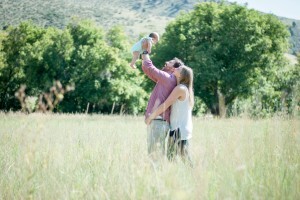 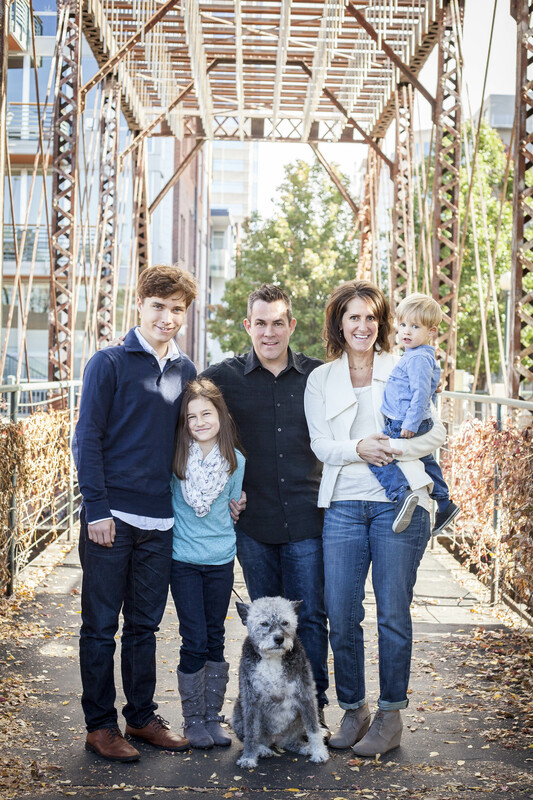 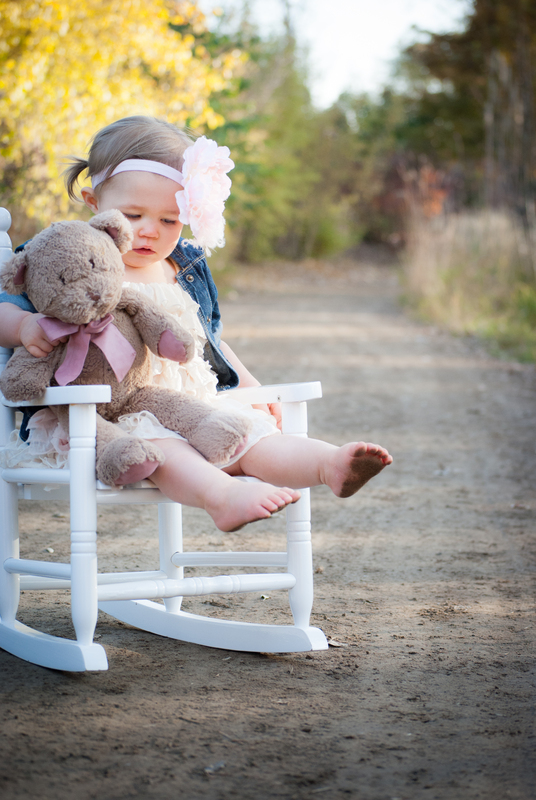 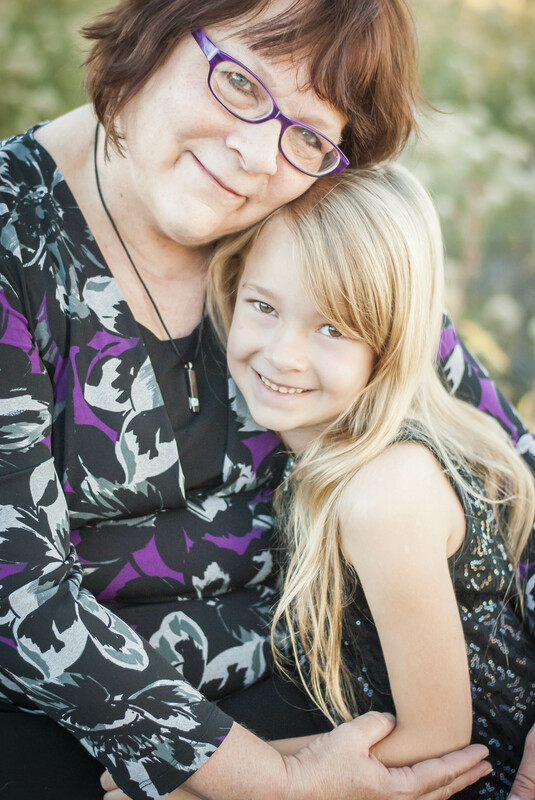 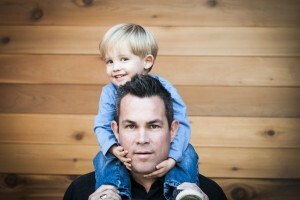 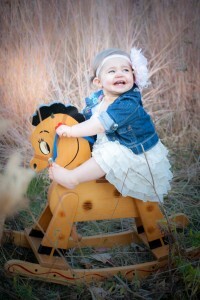 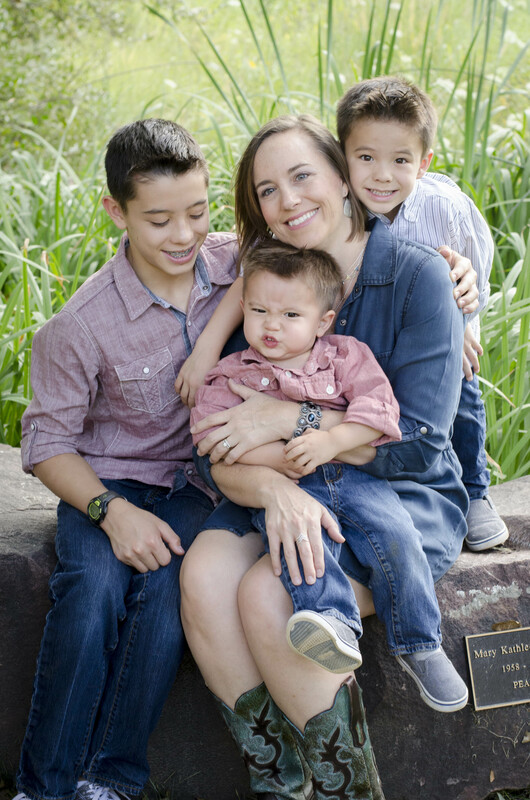 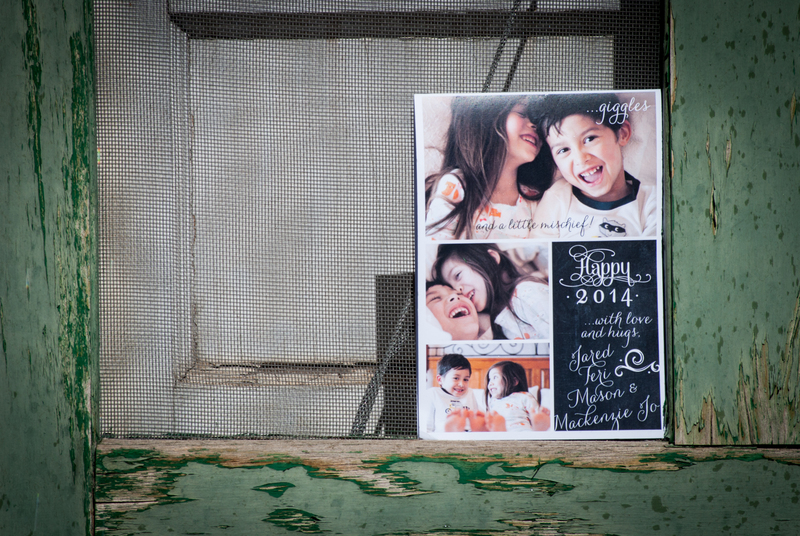 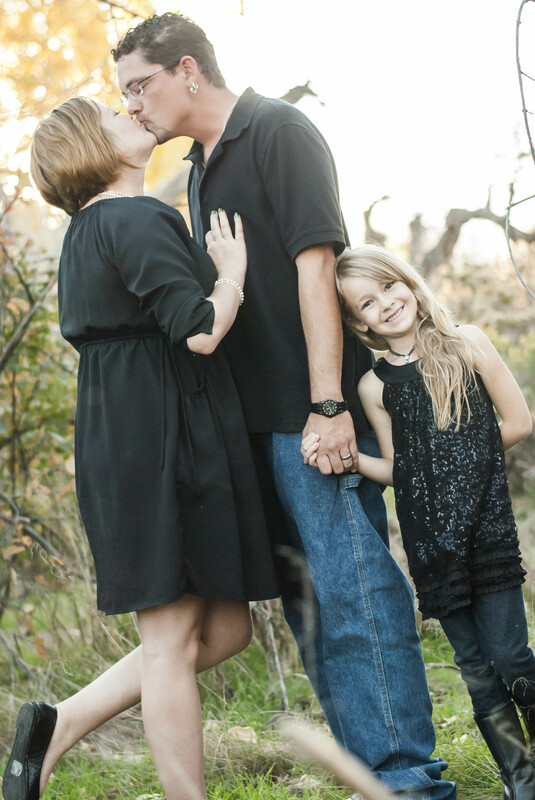 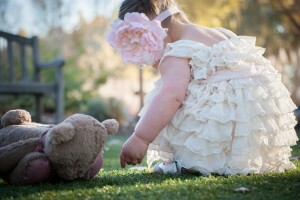 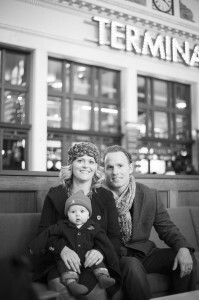 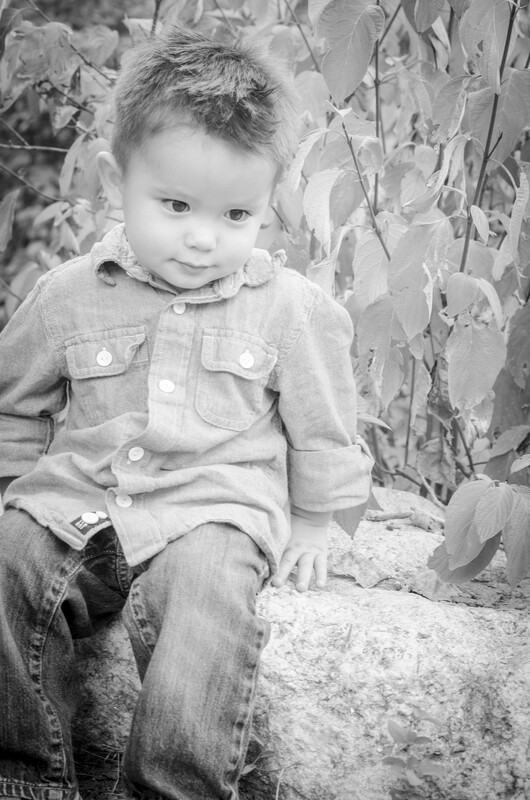 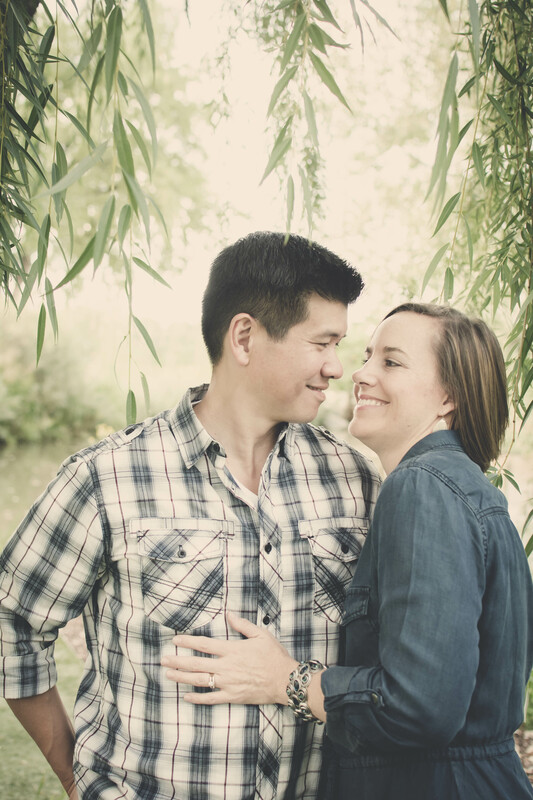 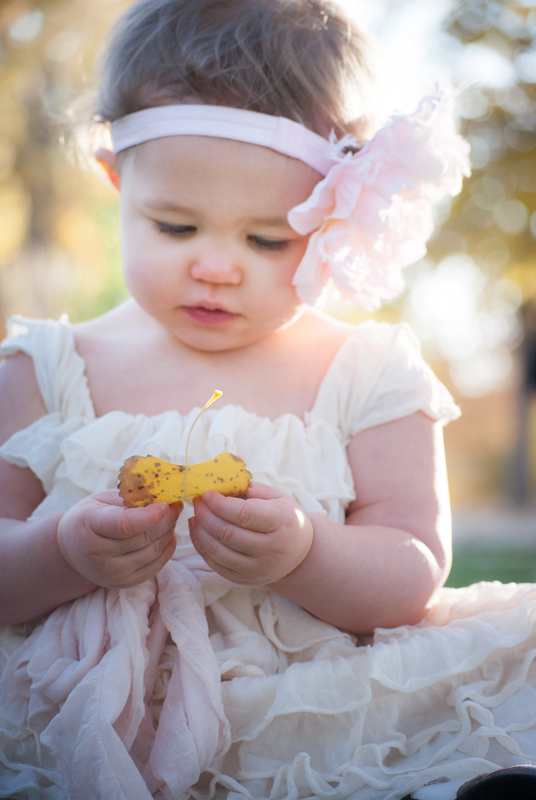 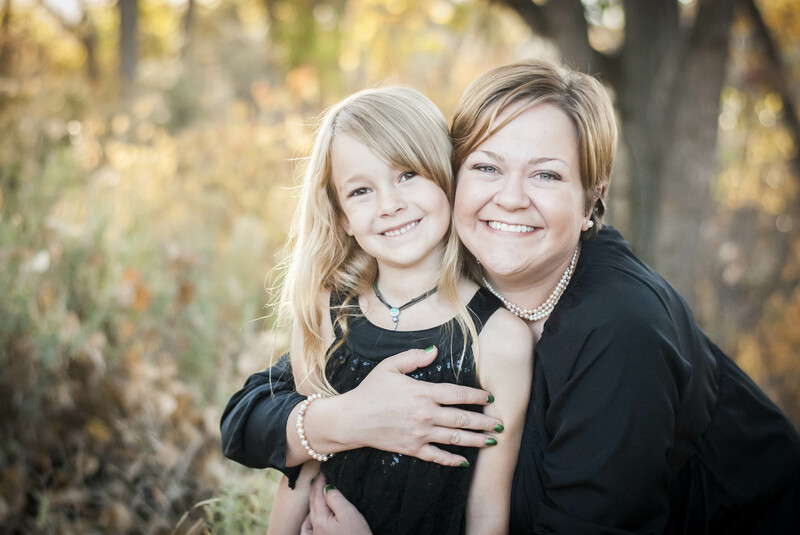 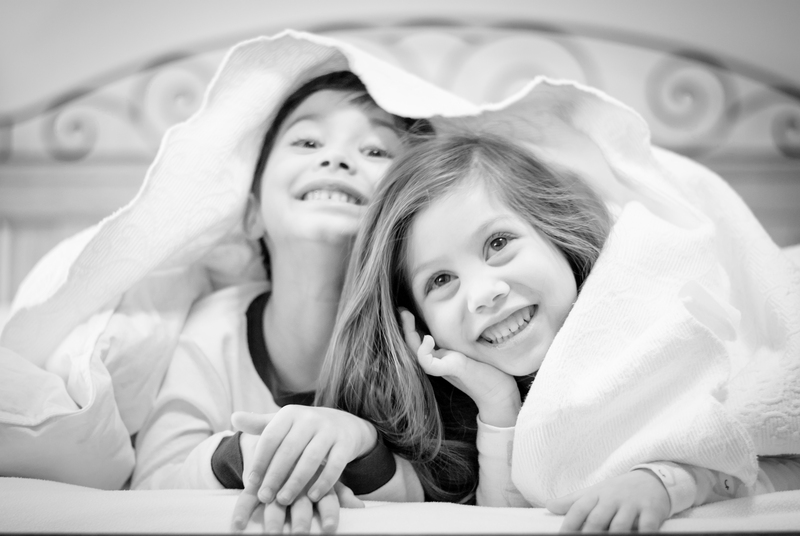 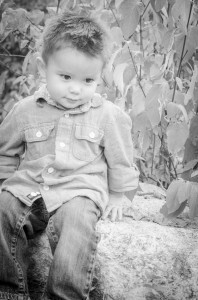 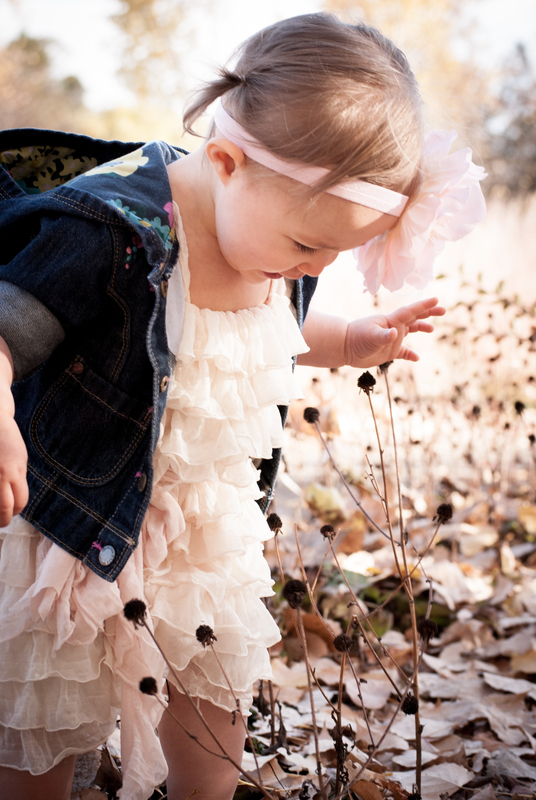 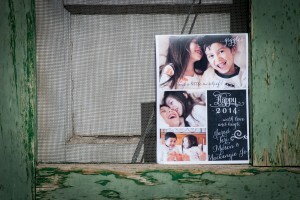 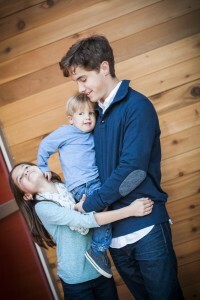 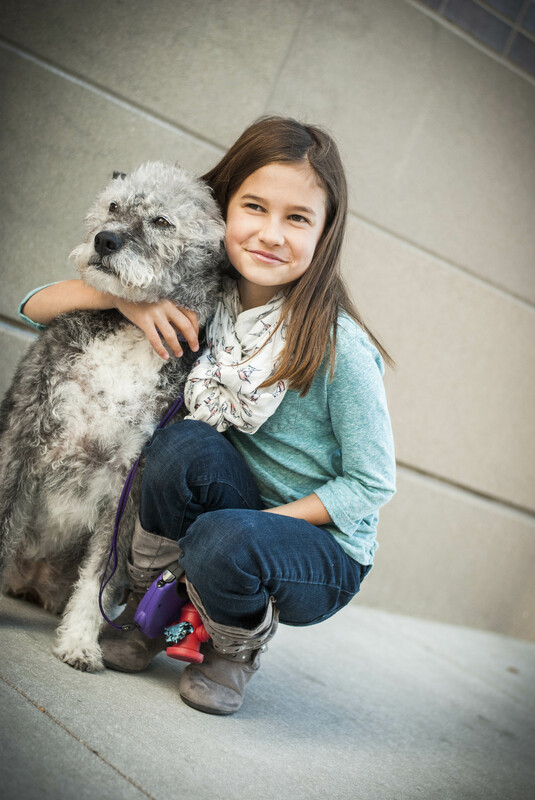 Lifestyle family photos are a fun alternative to outdoor sessions. 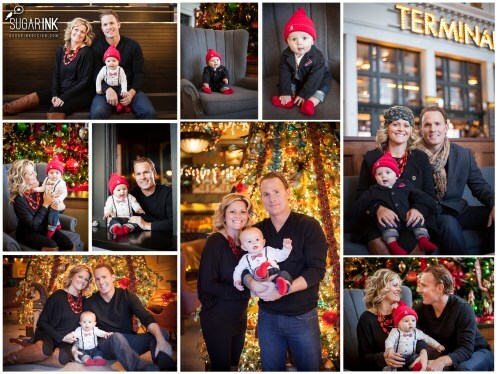 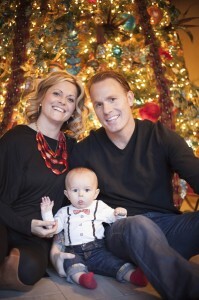 These fun pajama photos of the Theis family were taken Christmas morning, just before opening presents. The Jones family invited us into their beautiful home to capture their new family where baby Julius could be most comfortable. 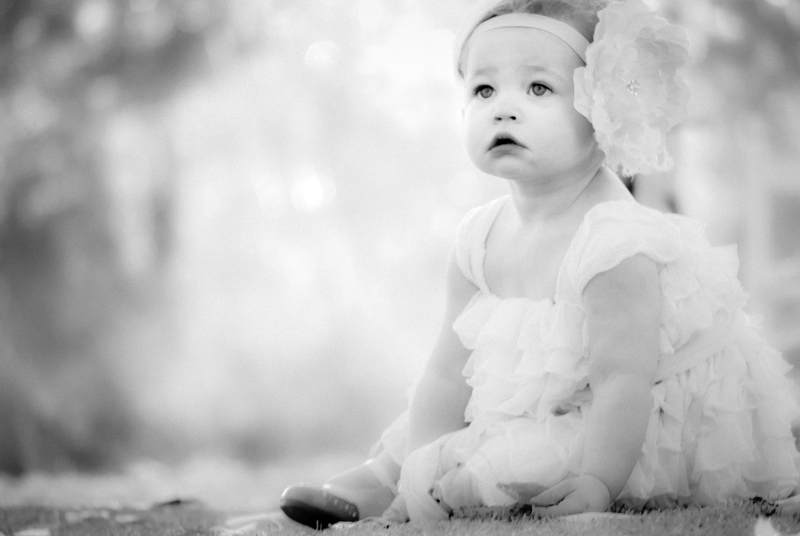 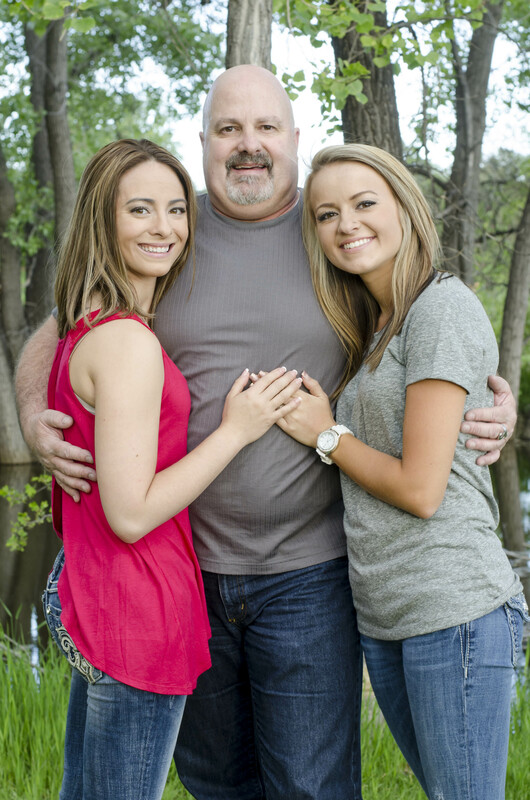 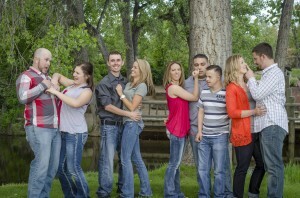 There are some families whom prefer to focus on their pride and joy as the star of the photo session. 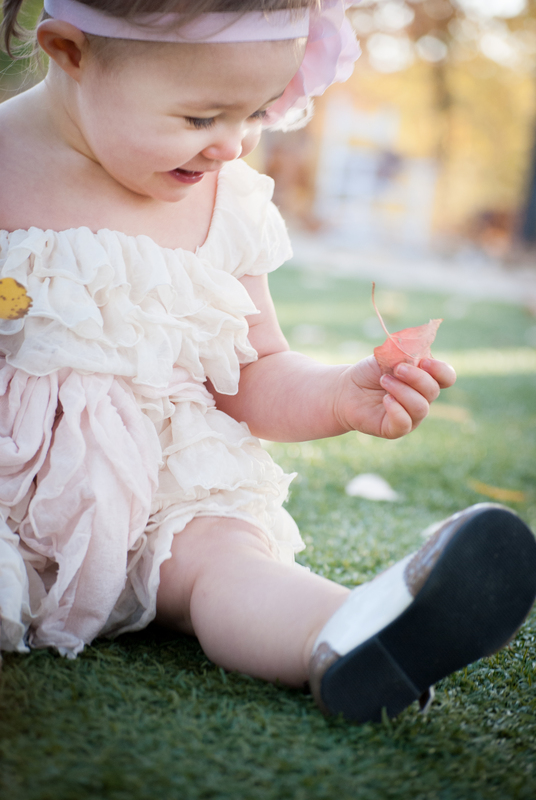 Sweet baby Olive was delighted to play with the leaves and was the perfect model for this autumn backdrop.